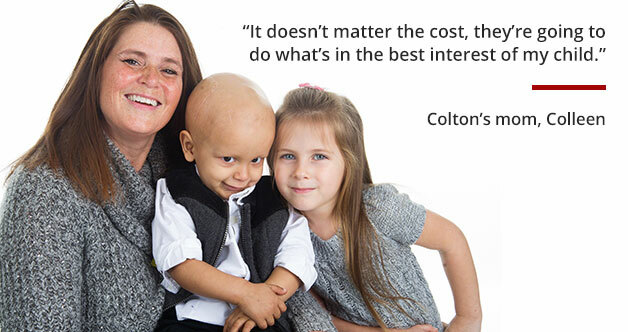 Single mom Colleen is absolutely devoted to her two children, Malea and Colton. And when a devastating discovery about one of her children left her with a decision to make, she chose St. Jude. Read their story. Did you know St. Jude has its own garden? The delicious fruits and vegetables grown in the St. Jude garden help provide nutritious meals for patients and their families. Watch how the chefs at St. Jude use the garden to aid the children in their healing process. Help turn $2 million into $4 million. Donate now and your gift will be doubled by a generous group of supporters! See how country music celebrities have been flexing their muscles to help the kids of St. Jude for more than 25 years.